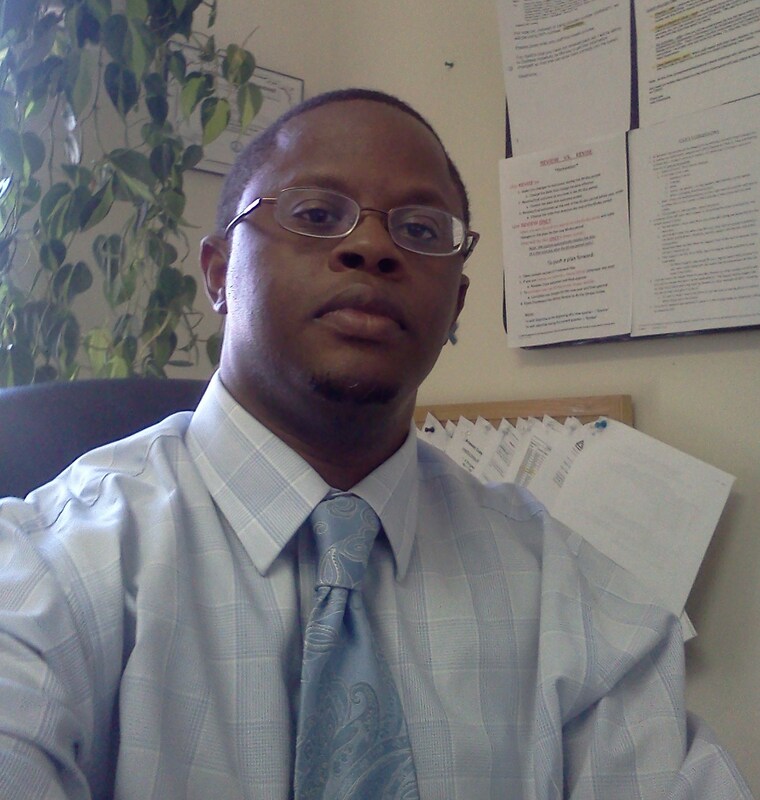 Martin Gardner has over 15 years of experience in the human services field. He has spent the majority of his career as an advocate for people with mental health and developmental disabilities. 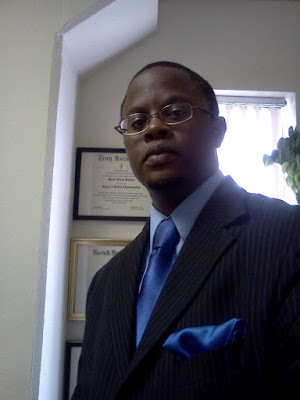 He has worked in psychiatric hospitals as well as numerous public and private agencies providing mental health counseling and case management services. 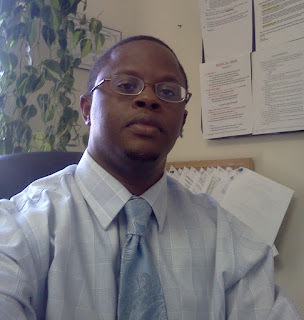 Gardner is currently a case manager in the public sector as well a counselor in the private sector. Gardner has been a case manager for over 15 years and has knowledge of the intellectual disability service system as well as mental health services. As an experienced clinician, Gardner has also offered his expertise to day support and residential providers in an effort to improve their services to the community. He has also offered advice to new providers, educating them on the Medicaid Waiver selection process and techniques to market and improve their programs. He also enjoys providing information to the public, especially parents and families that struggle with navigating a difficult and often confusing disability service system. * Graduate Degree in Urban Education with a concentration in Community Counseling from Norfolk State University. * MPA from Troy University with a concentration in Public Management. Feel free to connect on Facebook, Twitter, Pinterest, Instagram and check out a few more articles on my old Hubpages profile. The Case Management Basics mobile app is also available for Android in the Google Play Store, PWA Store for iOs, and iTunes/Apple App Store. And of course, you can also subscribe and follow blog posts by email or just bookmark it to your home page. I have also created an online store. You can check out some of my designs on http://www.cafepress.com/casemanagementbasics. There are several items to choose from including clothing and mugs with mental health related themes.